This tank top was designed with 37.5 and FiberDry technology to wick away moisture. No built-in bra so that it can adapt to every situation. 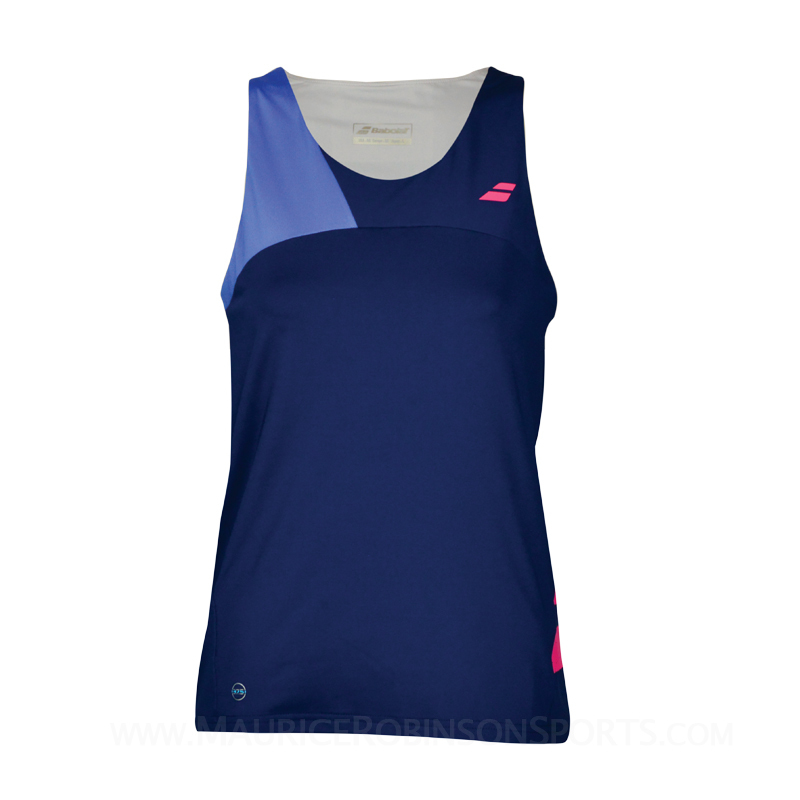 Do you own the Babolat Ladies Performance Tank Top Blue?